Tony Spollen is also the author of Corporate Fraud: The Danger Within (Oak Tree Press, 1997 – re-issued as an ebook in 2013). International surveys show that the threat of corporate fraud can no longer be ignored by professionally-led companies that understand their business and its vulnerability in the marketplace. 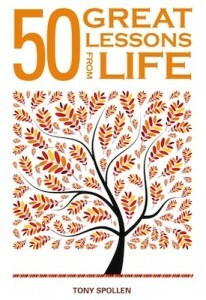 Corporate fraud invariably occurs because management does not take adequate steps to safeguard the assets and reputation of the business. Dealing with the risk of corporate fraud requires the incorporation of effective internal audit into the company culture and senior management structure. In many companies, this will mean redefining internal audit – as a positive, risk-focused force, to identify, monitor and protect the company from the major areas of risk within the company itself. 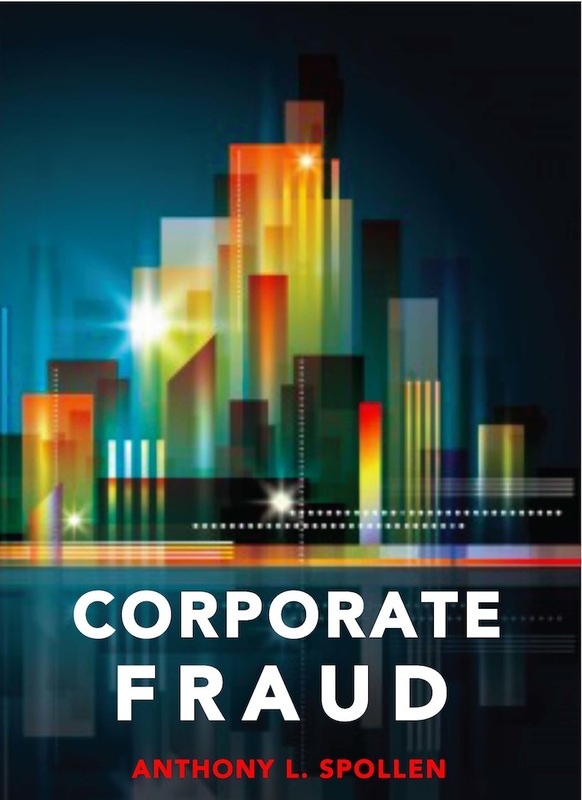 As a starting point, this book looks at the continuing growth of corporate fraud worldwide. Next, it looks at the solution – effective internal audit – and how to build an effective internal audit function that can protect the organisation. Last, it offers some thoughts on the pervasiveness of corporate fraud and the ease with which organisations can be protected from risk. Corporate Fraud: The Danger Within is written for chairmen and chief executives, non-executive directors and members of audit committees, financial directors and senior management, internal audit personnel, lending executives in financial institutions, partners and general staff in accounting and legal firms, trustees of pension funds, insurance personnel and stockbrokers, and all others who have an interest in making sure that the assets and reputations of companies and their managements are properly safeguarded. As you read this book, consider how effective internal audit might have protected the companies whose stories are detailed– and how it can protect yours.